Welcome. I’m really glad you are here. Please take a deep breath. I know it’s scary. It’s really disconcerting to believe you know what to do – stop eating candy, make time for exercise, get more sleep, set boundaries and stop being a people pleaser, give up your perfectionism – but seriously, how do you do all of this? What if I told you this is all possible? It is possible. I know because I’ve been there. I’ve struggled with sugar addiction and emotional eating. I’ve overcome my battle with bulimia. I had unconditional love and non-judgmental support and I’m here to offer you the same. 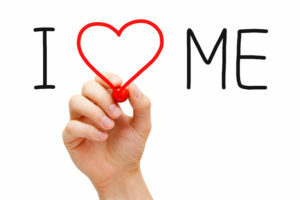 Say to yourself, “I love you.” This journey begins with self-love. You can do it, I know you can. Despite your doubts and fears, even though right now in this moment you may not be comfortable in your own skin, even if you’ve tried every diet known to humanity and still feel “not skinny enough” and less than perfect, you can learn to love yourself. Now is a new moment. A fresh start. 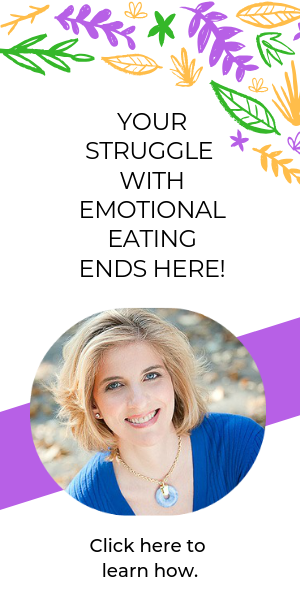 You are in the right place to end your struggle with food. I am here for you.